If you followed my Instagram (@JQLEEJQ), you would probably have seen a picture of me and a rosemary plant probably about two weeks back. As expected, the plant did not survive under my care. I have no idea if my dad had taken it to replant it or something else, but one thing I know is that I don't have a green thumb. It was fun though pretending to be one for a little while. Rosemary aside, let's talk about the star ingredient for invati solutions for thinning hair, turmeric. Also known as Kanchani, which means "Golden Goddess" in Sanskrit, turmeric has been used for thousands of years in Ayurveda - the ancient healing art of India - and has been revered throughout history as being more precious than gold. Other than just an ingredient to Aveda's invati range, turmeric is also one of the reasons that allowed the Umbari villages of India to now have clean water, better nutrition and more self-empowerment, especially for women. To source for certified organic turmeric in invati solutions for thinning hair, Aveda joined forces with Nisarga, an eco-conscious Indian firm that grows Ayurvedic herbs using organic and biodynamic agriculture. Nisarga employs an environmentally friendly extraction method, using carbon dioxide to create potent and planet-protecting plant essences. Not only does the firm own farmland but they also work to educate farmers and encourage them to switch to organic agriculture – even paying the costs that can make certification a barrier for their farmer partners. Aveda also joined forces with Earth Month partner Global Greengrants Fund, a non-profit that channels high-impact grants to grassroots groups working to solve environmental problems, to supply a grant to AWARD (Action for Women and Rural Development) to improve the community’s local water system. Now the 800 Umbari villagers have easy access to clean water all the time, and the village women don’t have to trek to distant places during the summer to collect it. Instead they now spend their time with their families, helping their communities, and developing Kitchen Gardens. 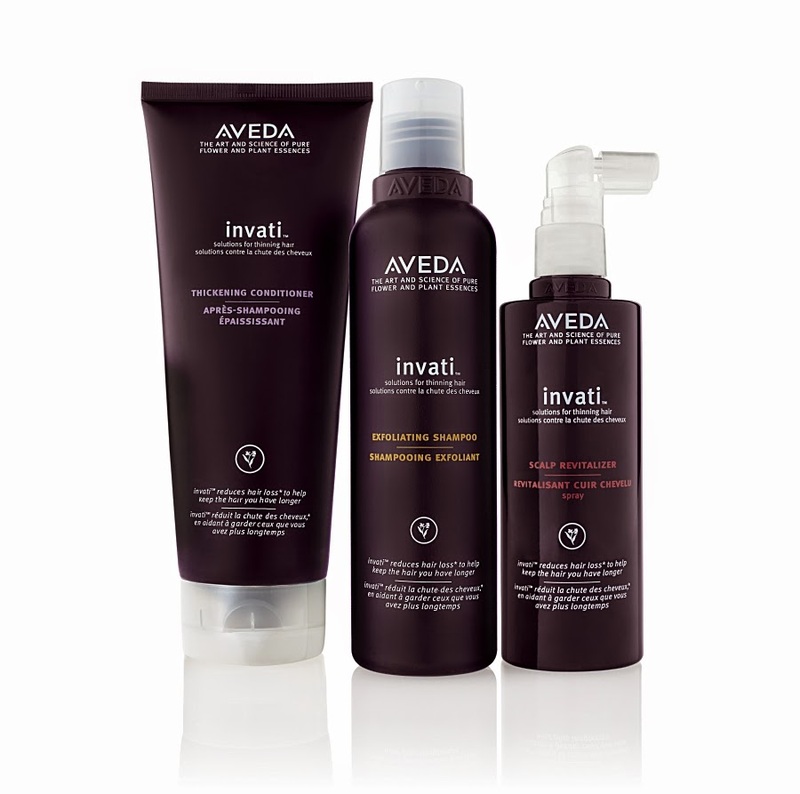 Invati, also means invigorate in Sanskrit, is a system of 97% naturally-derived products that reduce hair loss by 33%. Aveda looked to the wisdom of Ayurveda when creating densiplex, and invigorating blend of Ayurvedic herbs, including certified organic turmeric, which helps power invati. Exfoliating Shampoo 200ml (RM112) - removes buil-up that can clog pores and renews the scalp with wintergreen-derived salicylic acid. Thickening Conditioner 200ml (RM112) - with soy protein and naturally derived amino acids mimics hair's building blocks to help weightlessly thicken hair from within. 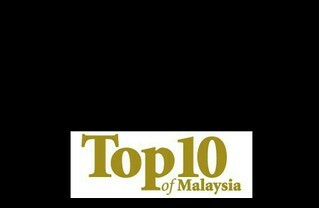 Scalp Revitalizer 150ml (RM260) - with ginseng and certified organic tumeric, helps you keep the hair you have longer. Invati solutions for thinning hair is available at Aveda Experience Center retail stores and Aveda Salons. Thank you Aveda for a fun and informative day!